If you’re relocating to a new place and need your car transported, KC Transportation is the right choice for you. 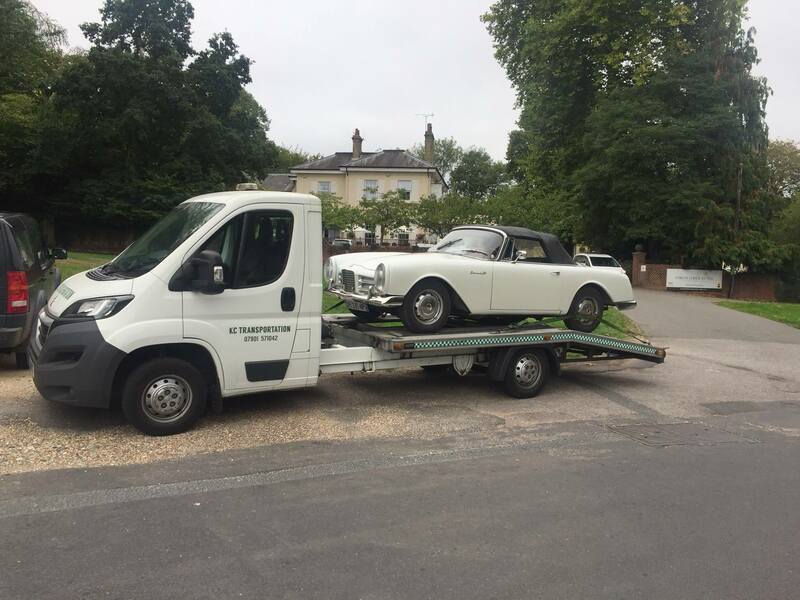 We can transport all types of vehicles including luxury cars and vintage vehicles. 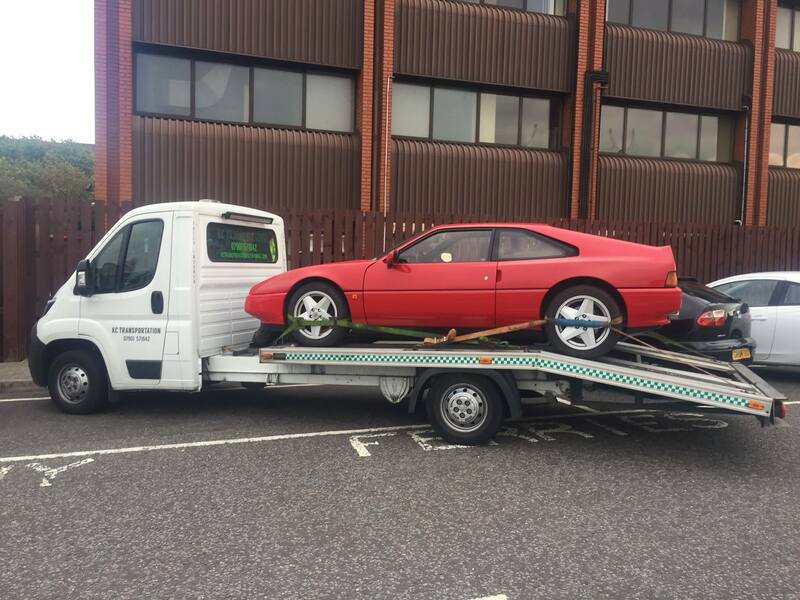 We understand that you may have concerns about having your car transported from one place to another, which is why we take every step necessary to ensure your vehicle is kept safe and secure during its’ transit. 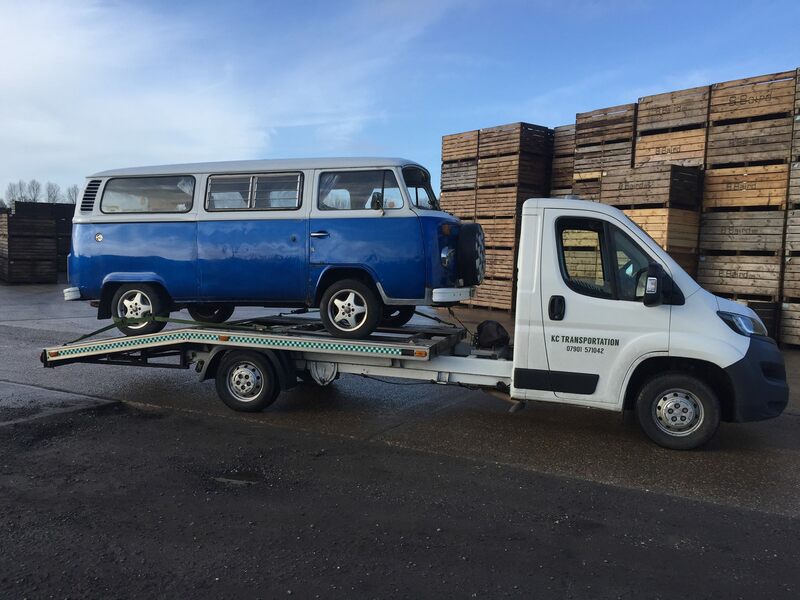 In addition to vehicle delivery, we also offer breakdown recovery. 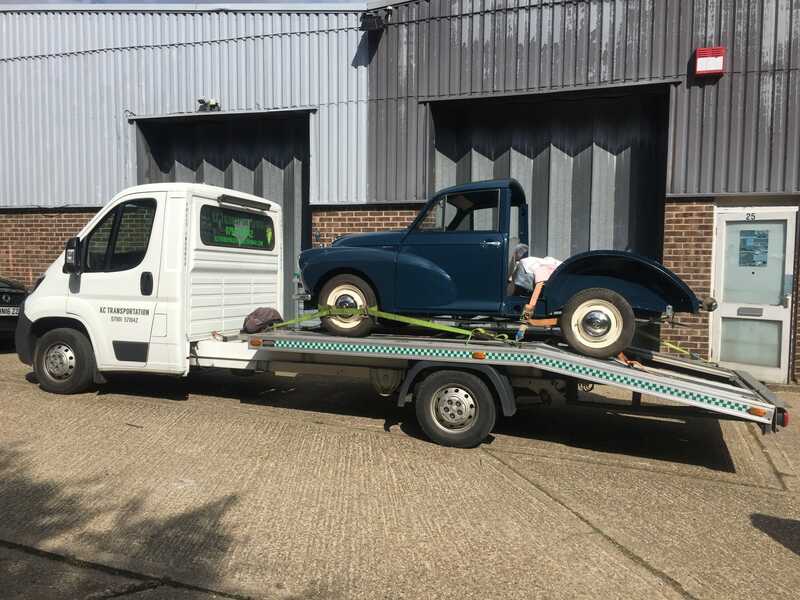 Our quick and efficient recovery service ensures that you and your vehicle are moved to a safe location, whether that’s the nearest garage or another destination of your choice. We understand how frustrating and stressful it is whenever your car breaks down. So, if you’re stuck with your broken-down car, don’t hesitate to call us. 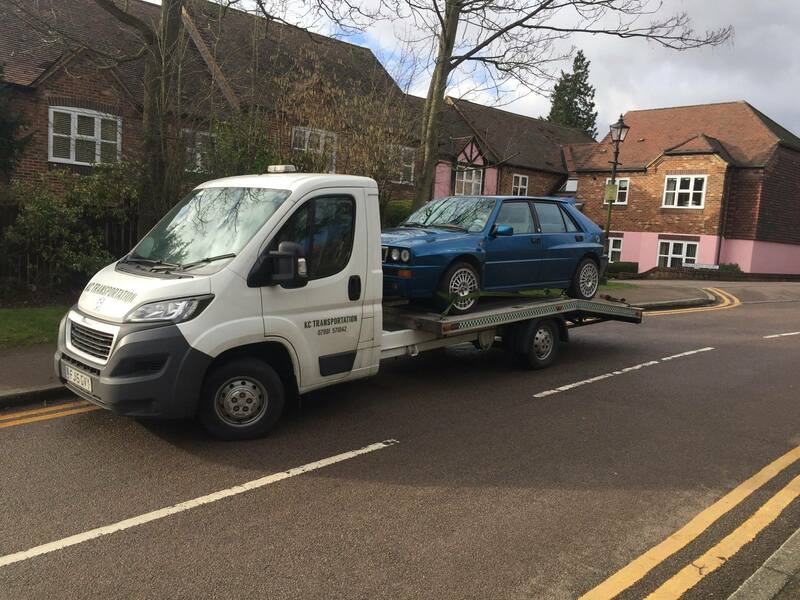 Our team will respond quickly and ensure that your car is towed safely to the nearest garage. 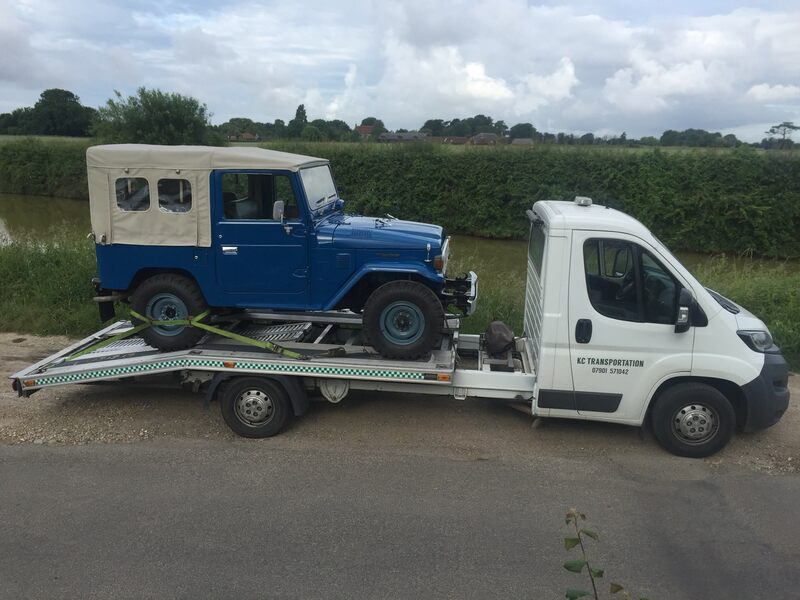 We can also tow your car to a destination of your choice.